It wasn’t all that long ago that having a college degree in almost any field of study was your ticket to a good paying job. Even to this day, college graduates can typically expect to earn substantially more money over the course of their working life, compared to their high school-educated-only counterparts. The one noteworthy and trending exception to this statistic is in the highly skilled trades. However, most students will have to face the cold reality of taking on more debt to cover the ever increasing cost of higher education. In light of this, knowing which college majors will result in the lowest paying careers is of utmost importance. 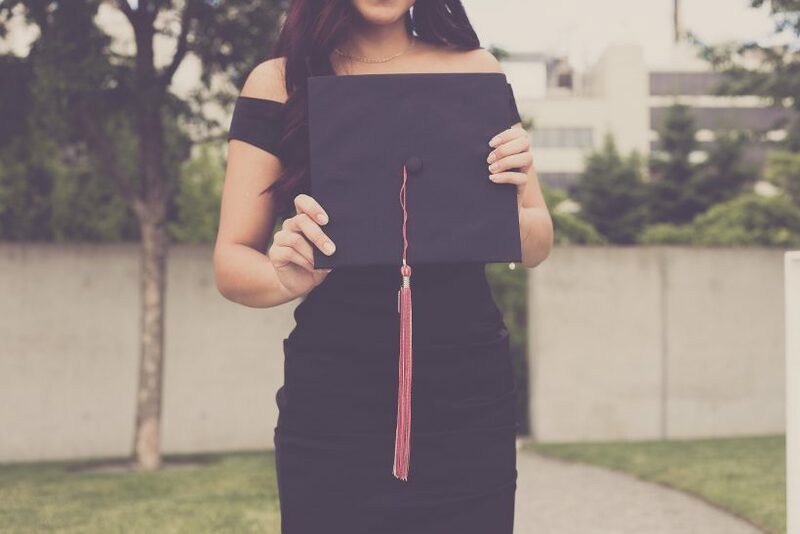 The following list of college degrees are ranked from the tenth lowest paying, all the way to the number one worst starting salary for a university graduate. Please keep in mind while scanning the list that the main focus is on what you can expect to earn starting out, and not after years of experience and/or training. This degree encompasses all forms of theater, music, dance, public speaking, and related pursuits. Graduates frequently use this training as a boost in other high-profile professions. While it can certainly be a lot of fun to study, unless you develop into a world-class performer, you can expect a rather mediocre starting salary of $38,000. I guess the title of this article demonstrates how shallow and materialistic the author is. Most if not all of these are noble professions – perhaps if never occurred to the author that people entering these occupations are motivated by factors other than how much money they can make? I definitely beg to differ with this article, as 70% of workers in the world have deadend jobs paying them the equivalent $ 10 000 annually. These are the very so-called middle-class of our time and my heart and prayers go out to all of them. They are the ones who helped shape the future of the other 30%! It’s sad that these types of jobs – considered essential for the well being of society – pay so poorly and yet expect so much – including tons of emotional and mental stress (teaching, cooking and social work come to mind, in particular). It’s even sadder that it’s creating an underclass that used to be considered middle-class jobs. This is what happens when money is worshipped and valued above everything else. You are somehow right, but given a new education standard, innovation, students that think critically and with the ability to adapt, will make a difference. Legends begin by picking golf balls which is not a degree or course but are now billionaires. When the students choosed the faculties that they want to go on their learning in Universities , they focused for the matters that they loved and have more abilities to study for finished and go well for their future after degrees . We all know what career can make lot of incomes . What happened if this world full of the doctors , engineers , judges ? Passion is the propelling force that make you do the work you do and you will be better at it. For me money is secondary, just like I love flying aeroplanes. Hmmmm. Money is secondary abi??? Wehdon sa!!! But please don’t tell that to your wife. Worse don’t tell it to your parents, they’re seriously expecting you to start sending money home. Honestly, it is both preposterous and misleading as it is an unfounded allegation that there is ever a less paying degree. The degree to which a degree stands its value on the economic base is premised on the national economy itself (inflation, currency rate and the need for that program). In simplicity, its all about opportunities for everyone. All programmes and degrees have the same value given a platform. Let’s face reality, so many people are jumping into such careers because they hate to study harder. Let’s not forget that a doctor, engineer or administrator can also be a dancer. Let not your self to turn to an amusement park to entertain people. For these so-called low pay jobs, unmonitized rewards are usually higher than the monitized. The reverse is the case for the high pay jobs, so-called. Unfortunately, the focus of a materialist society is on monetary benefits to the detriment of cherished values of nature. Written by a STEM freak! I personally know many wealthy and “successful” people and they are some of the saddest selfish and loneliest people I have ever met. Money is paper and love is priceless.